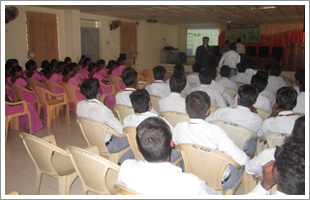 Orientation on micro teaching was arranged to the students. Demo Micro teaching classes were taken by the faculty and the student teachers were motivated to practice the basic Micro teaching skills. 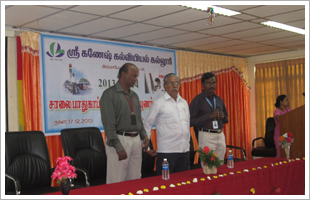 Four days citizenship training camp was organized. 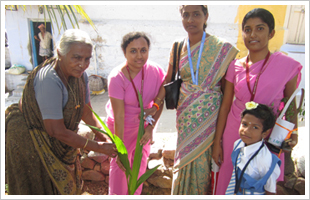 The following awareness programmes and events were conducted. 1. Awareness programme on Road Safety on 17.12.2013. 2. 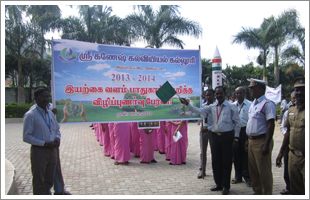 Public awareness programme on cleanliness and tree plantation at Manarpalayam Village, Salem District by the students on 18.12.2013. 3. 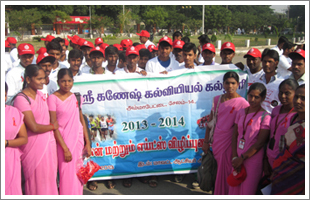 Public awareness programme in awareness Safety on Natural Resource (Rally) by the students on 19-.12-2013. 4. Blood Group checkup and Blood donation and awareness for the student on 20-12-2013. 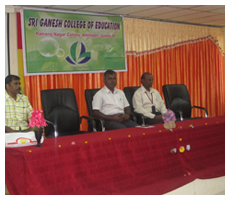 Teacher Eligibility Test Programme was arranged to the teacher educator. TET class taken by the Surya Academic at Salem. The student teacher was motivated to practice the basic Competitive with TET & TNPSC Examination skills. 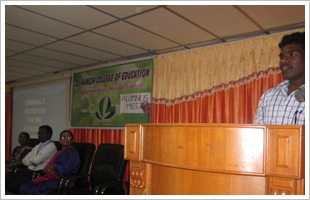 Alumni students from 2012-2013 batches were gathered and shared their personal and professional experiences. 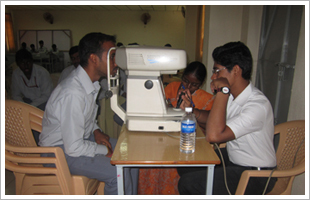 EYE checkup programme was arranged to the teacher educator. Our college student teacher free checkup on Eye. 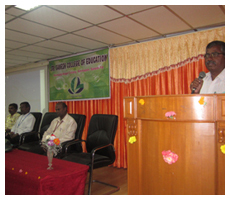 HIV/AIDS awareness programme was arranged to the teacher educator. HIV/AIDS class taken by Mr. V. DEVKUMAR Project coordinator YWCA, at Salem. Blood Bank Government Mohan Kumaramangalam Medical College Hospital & District AIDS Preventation & Control Unit – Salem jointly organized the marathon programme. Our college student teacher was participated and get first and third price. The student teacher name was Deepa and Maheswari. So, our college Treasure congregation and give the price also.